Let’s steer clear from the ubiquitous tartan print for a moment because we discovered several prints on skirts that totally blew us away with their sheer beauty. 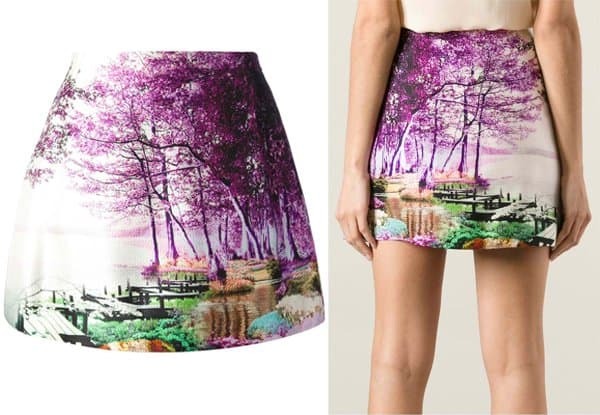 We’re talking about landscapes and abstract art on skirts! Wouldn’t you just love to get your hands on these? This is so beautiful that we literally just stared at it for minutes and reveled in the nostalgic and serene emotions that welled up inside us. The multitude of flowering trees stretched over what looks like a stream on the border of a sea — much like what our kind of vacation getaway would look like. Take the Eiffel Tower (and the best spots of Paris) with you with this Tibi creation. We think this will make a great mood board or collage inspiration just in case you are eyeing Paris as your next travel destination! 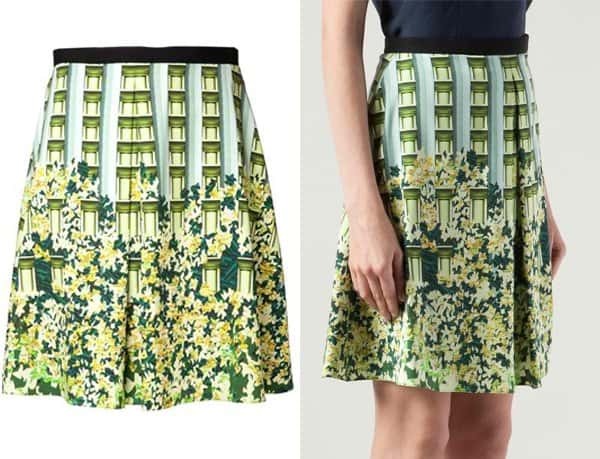 This skirt reminds us of New York on a spring day with its architectural detail and flower print. It’s just the thing you need to shoo your winter malaise away. What would your friends say if you tell them you have a tropical paradise in your wardrobe? 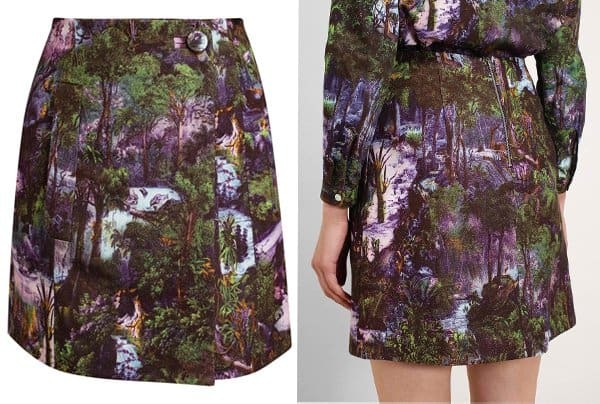 Carven did an amazing job with this surreal printed skirt that takes us to the jungle. We can all use a bit of perking up in the midst of this crazy polar vortex. 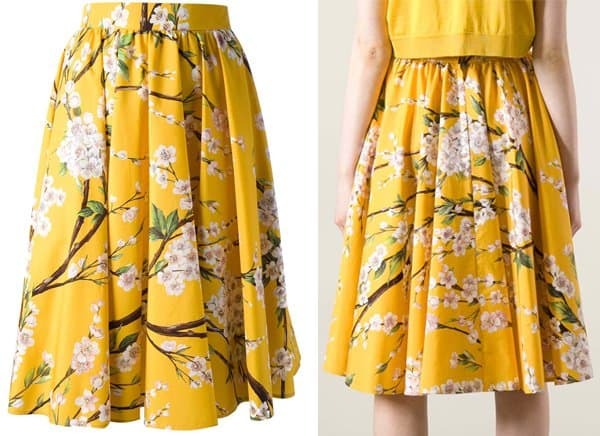 So, here’s a skirt that will make you long for sunny skies and cherry blossoms. 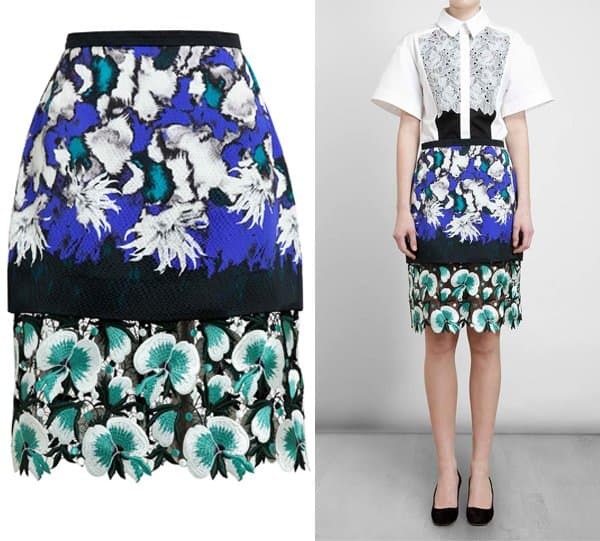 Peter Pilotto is a master of print mixing! Wearing this skirt is like bringing a garden with you. The orchid appliqués at the bottom scream spring! 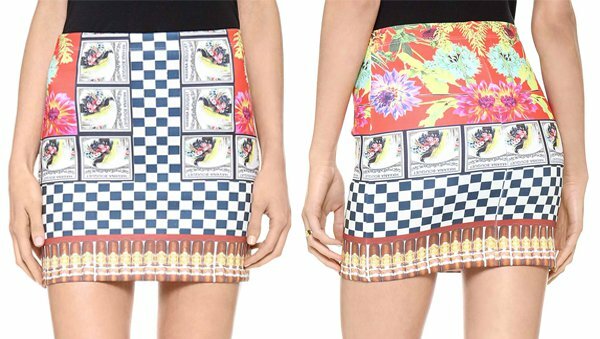 Get this retro-inspired miniskirt from Clover Canyon, and feel like a ’60s mod pro in it. The stamp print works so well with the blue and white checkers. Fan of the winter season? Try this skirt. Its dark and moody print is reminiscent of this frigid season. Which print do you find the most beautiful? 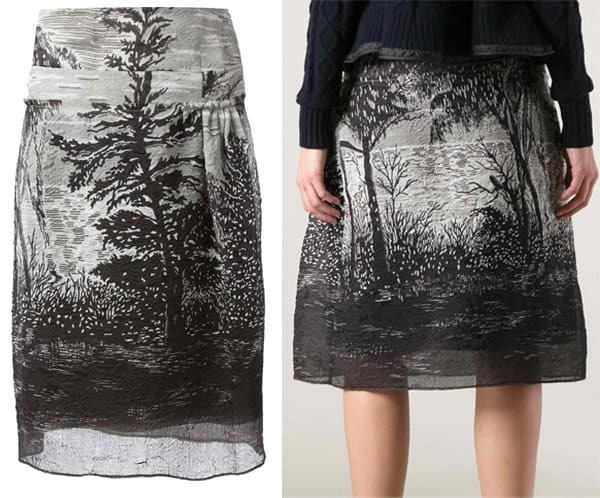 Would you wear landscape-printed skirts?